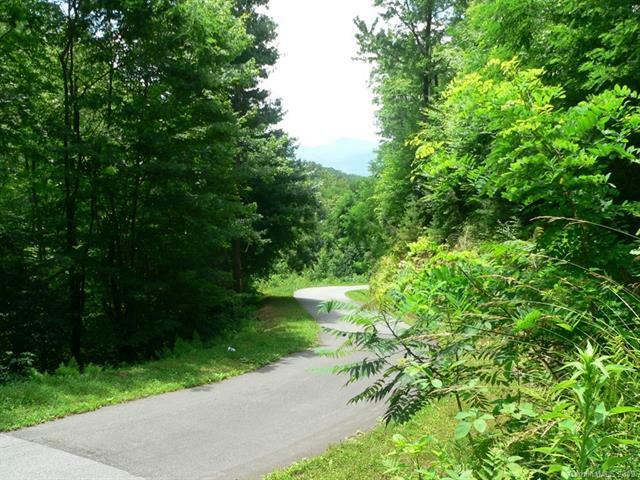 Privacy and serenity, that feeling of being away from it all yet only one mile from Historic Downtown Dillsboro! 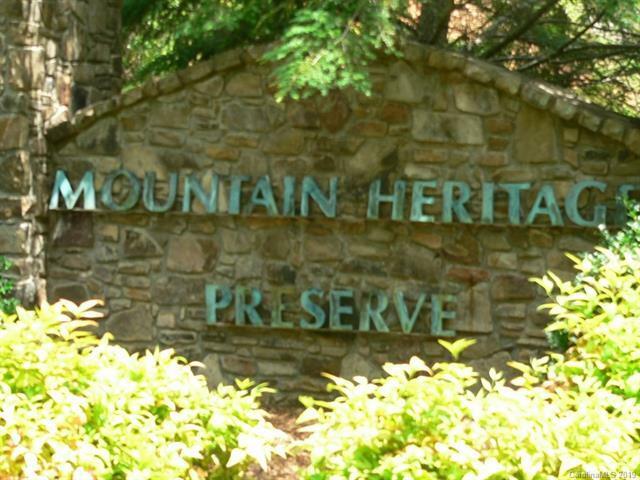 Mountain Heritage Preserve a Gated community of with paved roads, beautiful common area with outdoor fireplace, multiple streams, hiking trails, underground utilities all backs up to USFS. 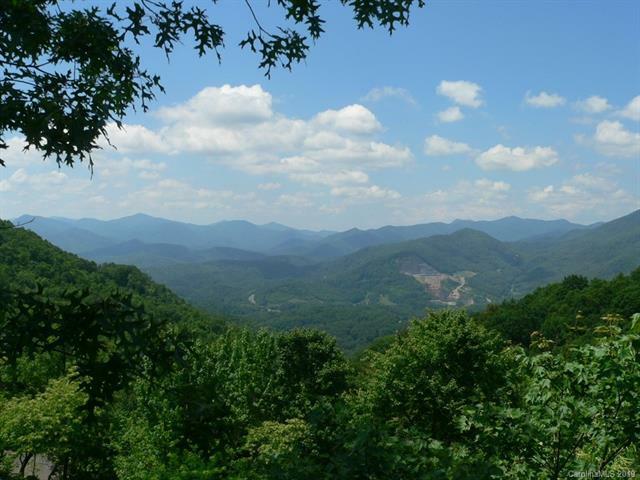 Centrally located close to rafting, hiking, mountain lakes, rivers, fishing, Great Smokys Railroad, Harrah's Casino to all that WNC has to offer! 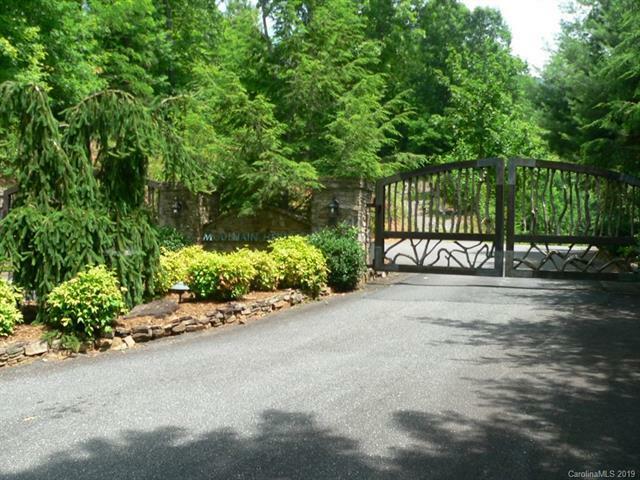 Lot 17 - 1.41 ac adjoins Lot 16 (1.16ac) close to the common area.